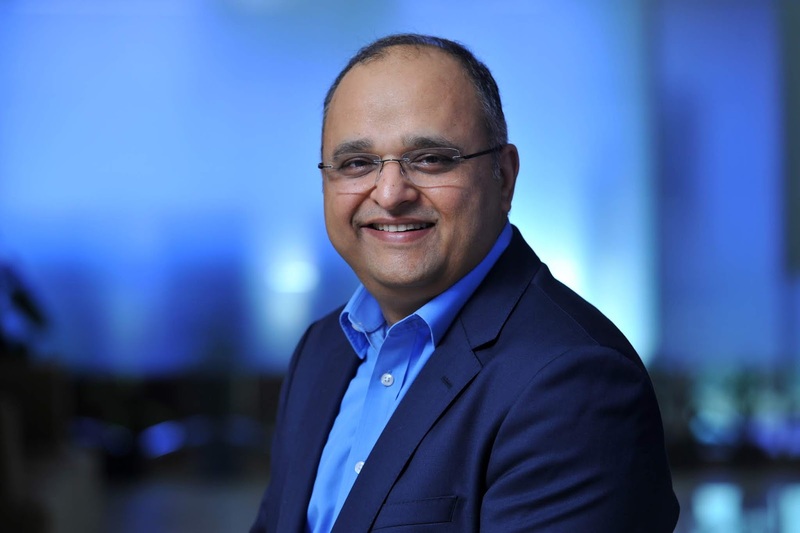 - LTI appointed Nachiket Deshpande as its Chief Operating Officer. He brings rich experience in technology and IT industry and last served as the Senior Vice President & Global Delivery Head for the Banking and Financial Services unit at Cognizant Technology Solutions. - LTI collaborated with ACORD to develop a comprehensive set of digital standards & solutions for the Insurance industry.